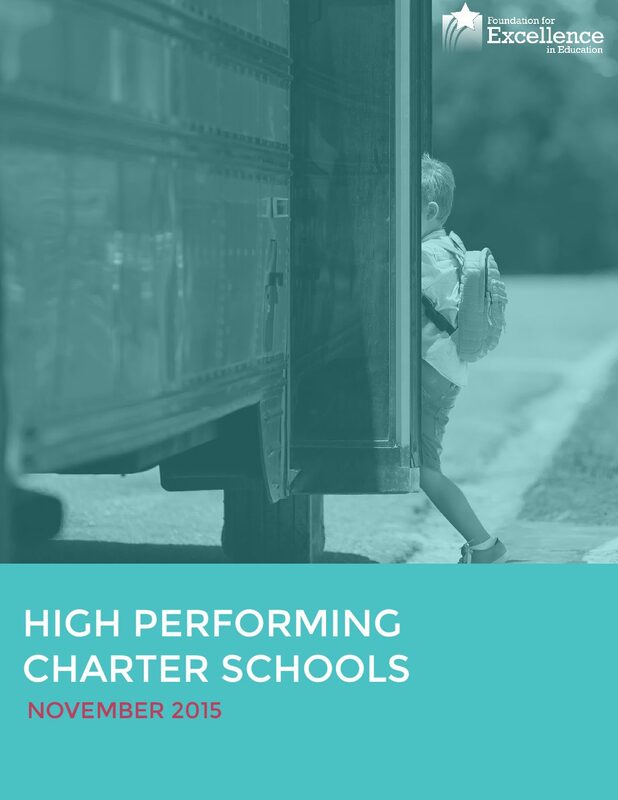 Meeting the unique needs of individual students, families and communities through public charter schools. 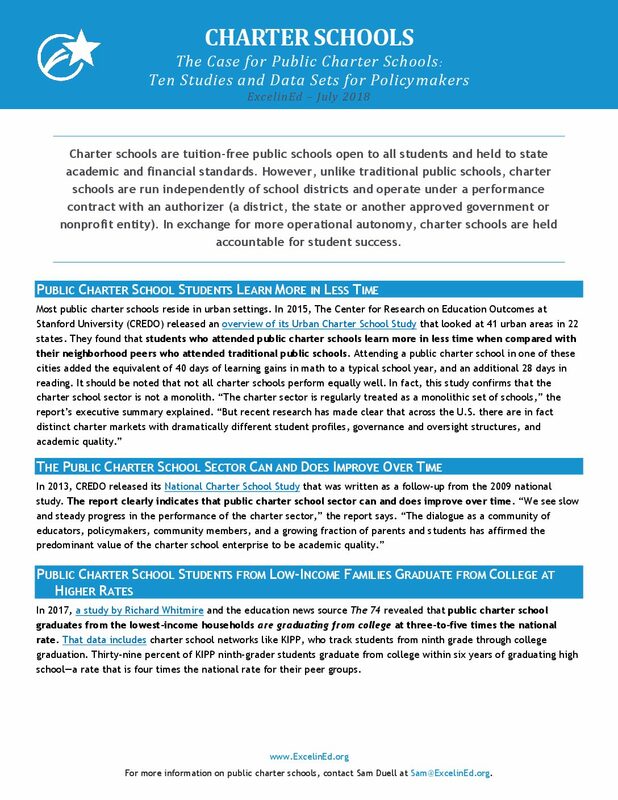 Charter schools are tuition-free public schools that have the freedom to meet the unique needs of their students. 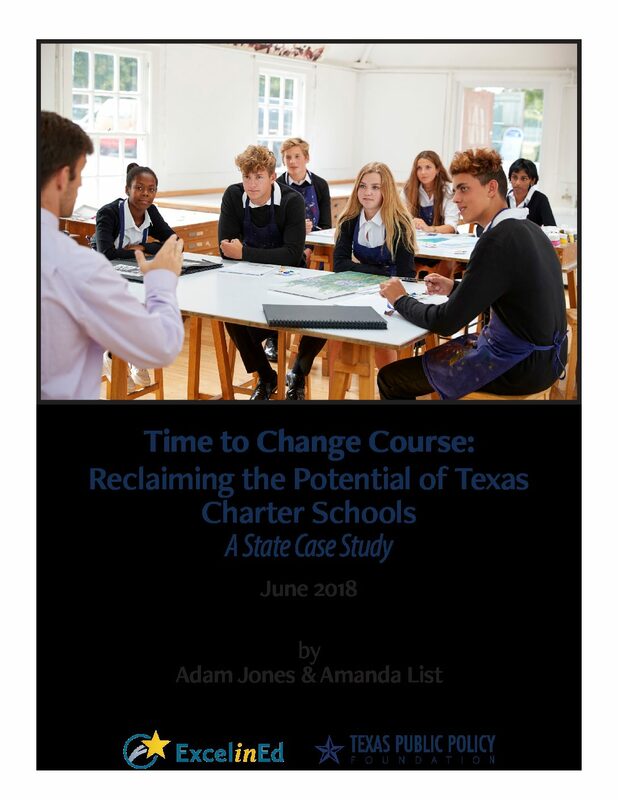 Instead of being run directly by a school district, they operate under a performance contract with a district, state or other approved entity. 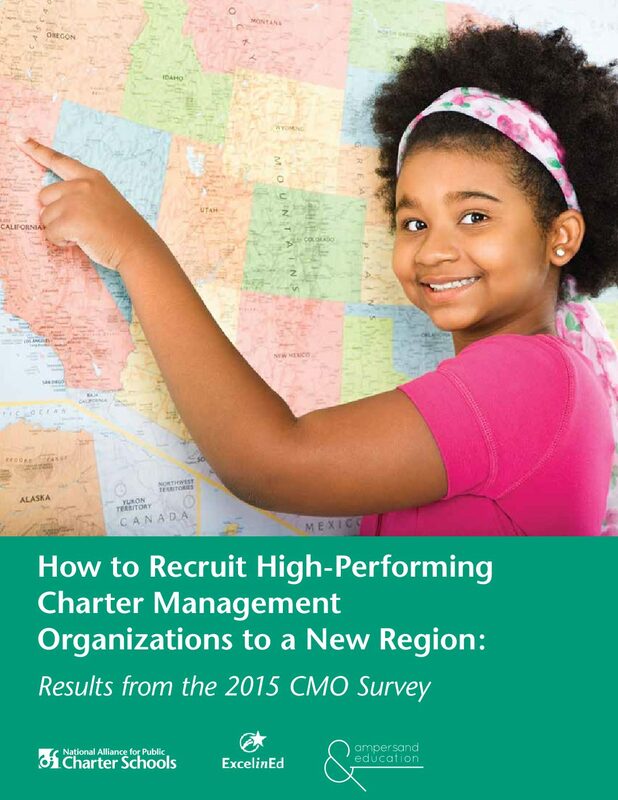 Public charter schools are able to have a specific focus—such as STEM education, the arts or language immersion—as well as a unique teaching style—such as project-based learning, classical education or blended learning. 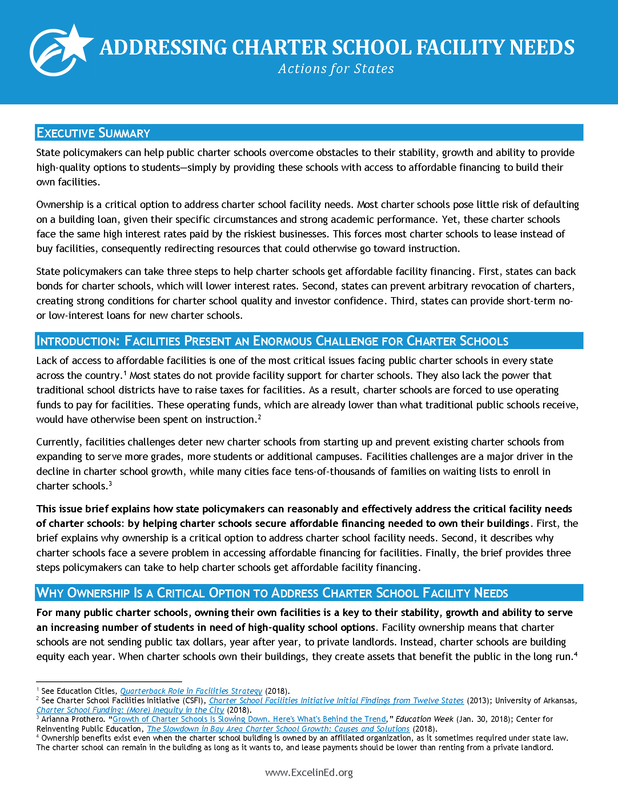 Public charter schools create a path for communities to solve local problems and provide families with high-quality public school alternatives. 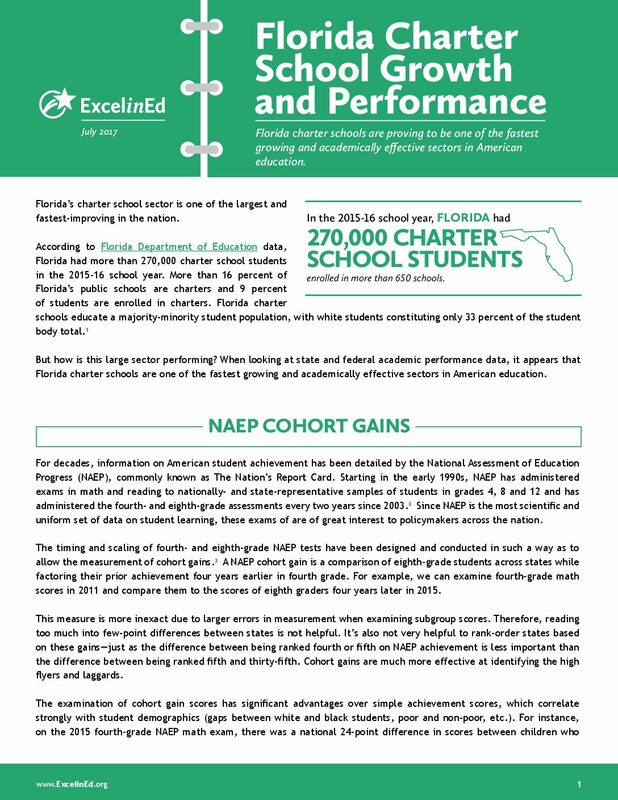 ExcelinEd promotes the expansion of high-quality public charter schools in states to provide parents with effective public school options that best meet the needs of their child. 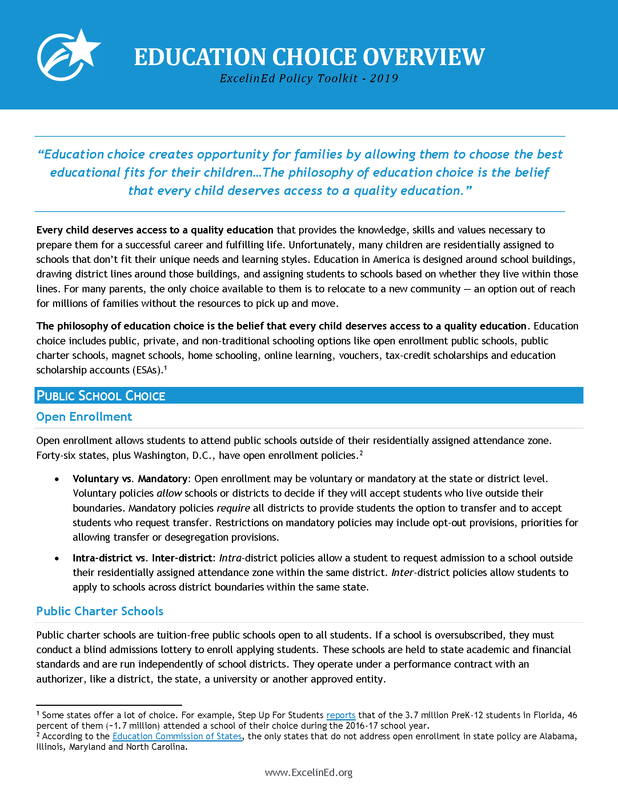 #AskExcelinEd: Is school choice worth the struggle?